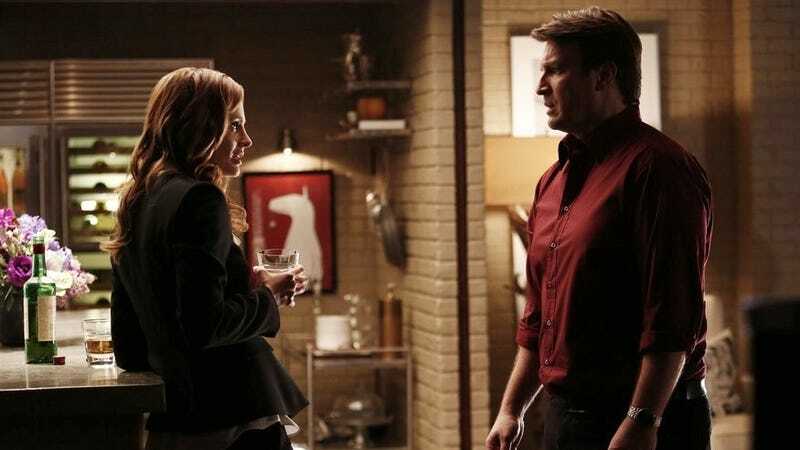 In April, it was reported that Stana Katic and Tamala Jones had been cut from Castle in order to crunch the show’s budget, while Nathan Fillion and the other mostly dude characters continued on. The fans were—to put it lightly—displeased, but now that version of the show will never even see the light of day. Vulture reports the news about the show’s cancellation, which means that next week’s perhaps cliffhanger ending will be the show’s last (“Fortunately, an alternate ending was filmed in the event the episode would mark a series finale instead of a season finale,” they write). Fillion hasn’t tweeted for a few days; this was his last message to the world.